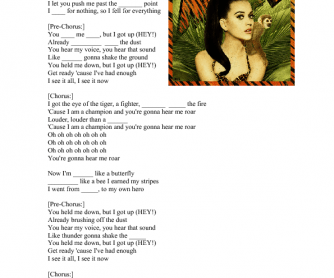 This is a song worksheet which can be used for the pre-intermediate and intermediate students. 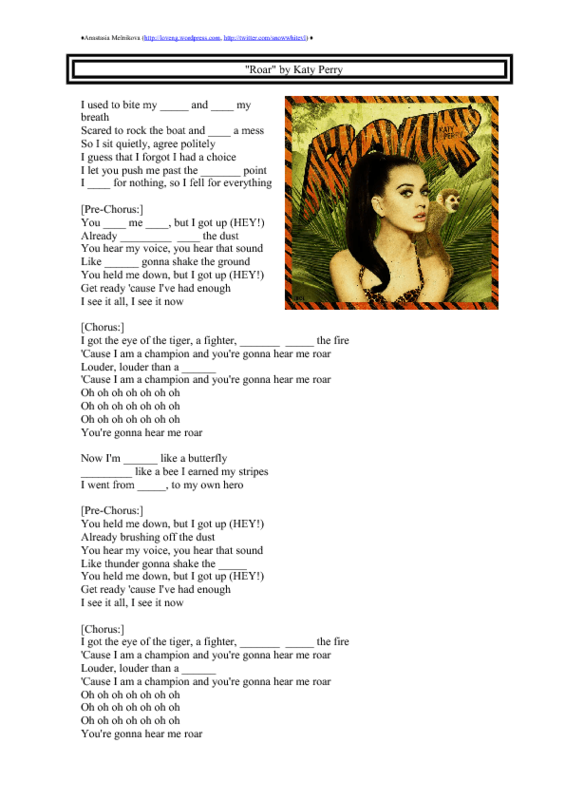 It includes the original song with blank spaces where students have to put the missing words and also some useful expressions & the quiz for an optional discussion about surving in the wilderness. Hope it'll be useful! You can easily find the video on youtube.